I don’t know what it is about pixel art, but it really speaks to me. Maybe it’s just knowing how much time and effort goes into every little detail that I respect. Either way, Furwind has it in spades. 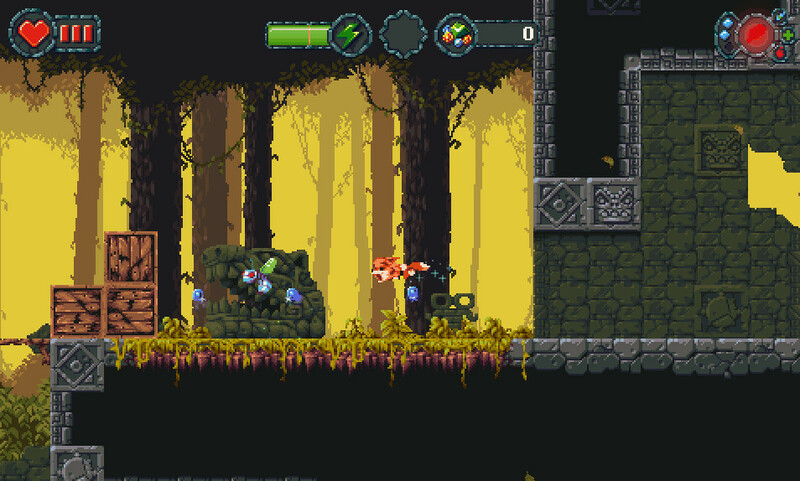 It has aspects of of a lot of classic games, and lots of great visual details. 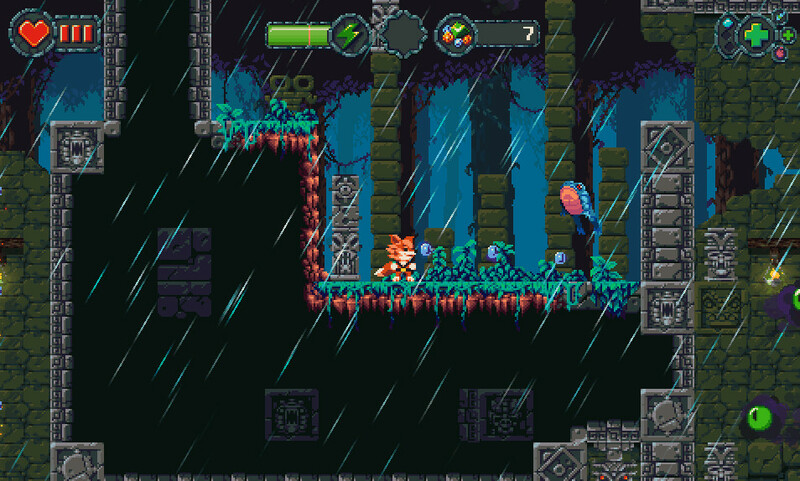 This delightful 2D indie platformer has you in control of a Fox creature on his quest through many lush and dangerous environments. Developed by Boomfire Games and to be published by Eastasiasoft Limited, it is slated to come to PS4 and the Vita in a snazzy physical edition. Pre-orders open up in a couple days, and I have to say I’m really excited about this release. 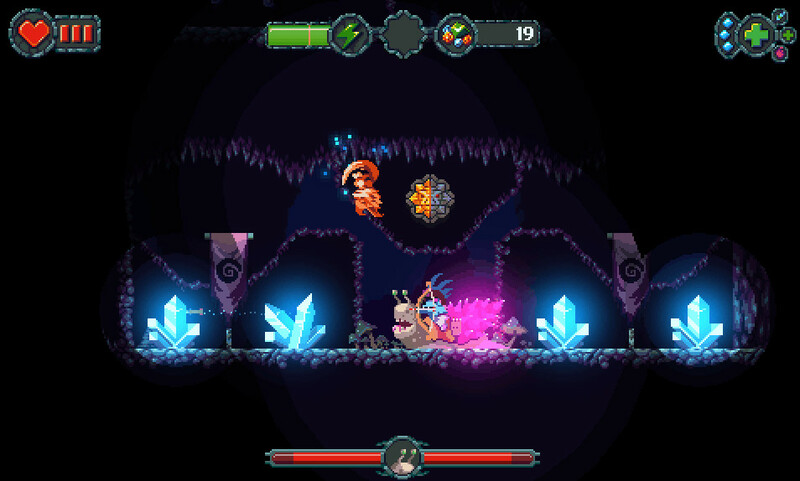 Though I don’t know if it qualifies as a Metroidvania, it really reminds me of games like Momodora: Reverie Under the Moonlight. If you love retro and physical goodies, check out the full details on Furwind below. 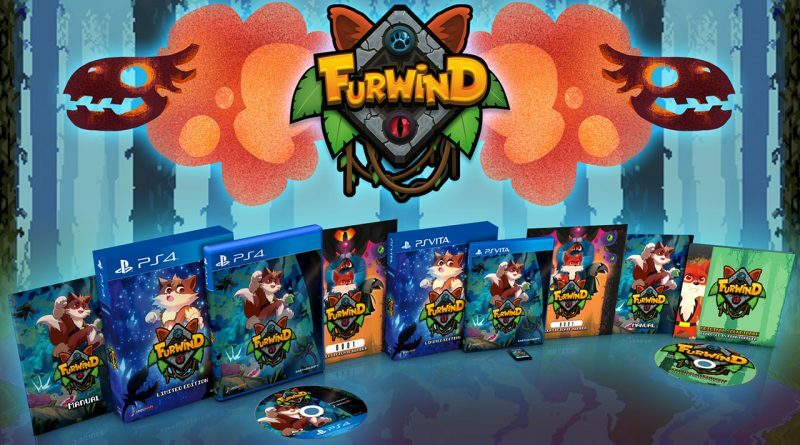 Hong Kong – April 8th, 2019 – Independent developer and publisher Eastasiasoft Limited today announced that the colourful pixel action platformer Furwind, developed by Boomfire Games and ported to consoles by JanduSoft, will join the eastasiasoft Limited Edition line-up in summer 2019. Eastasiasoft Limited is an independent, Hong Kong–based developer and publisher of interactive entertainment specializing in video games and related media. Founded in 2007, eastasiasoft has published a diverse variety of titles in digital and physical format. Eastasiasoft is a licensed PlayStation, Nintendo Switch and Xbox One publisher. Some of eastasiasoft’s recently licensed and published games are Rainbow Skies, Ghost Blade HD, Reverie, Rainbow Moon, and the Söldner-X franchise. 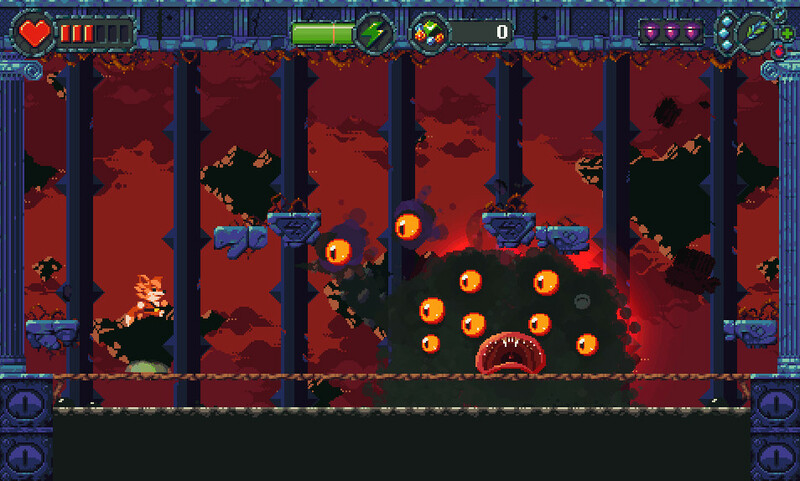 We want to become a quality standard in the game development field not just in Cordoba, but in Spain, creating amazing experiences with unique styles, with the essence of the old classics and the aesthetics and mechanics of today, and we know we achieved it with Furwind and Kick Or Die. Playasia was established in 2002 and is proud to be the leading independent import and export retailer, specializing in Japanese & Asian video games. By providing outstanding customer experience, a large variety of genuine products, and global fulfillment Playasia has been sending products across the globe for over 15 years.